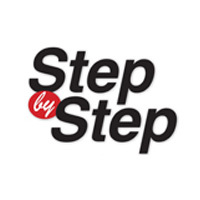 Step by Step May 2 & 9, 2019 - Housing Partnership | Bringing you home. Keeping you home. Step by Step to HomeOwnership Seminar – Everything you need to know to buy a home! Helpful information for first time home buyers of all incomes! Hear from the experts – NO PRESSURE! Become Informed, BEFORE YOU BUY!